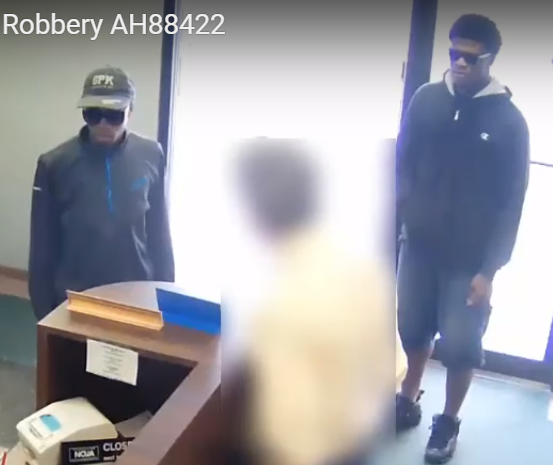 These two male suspect were on camera at Creighton Federal Credit Union, 9119 Bedford Ave. just before robbing the Mutual of Omaha Bank and 3211 N. 90th Street. 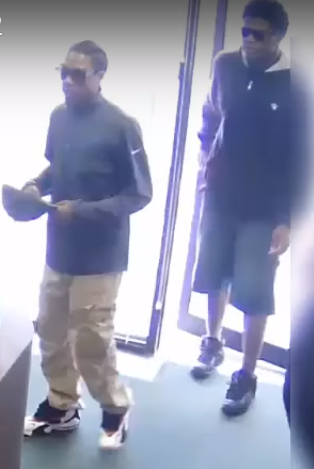 Contact Crime Stoppers at 444-STOP (7867) if you can identify these two parties. If your anonymous tip leads to an arrest, you could be eligible for an enhanced reward of $10,000 cash.